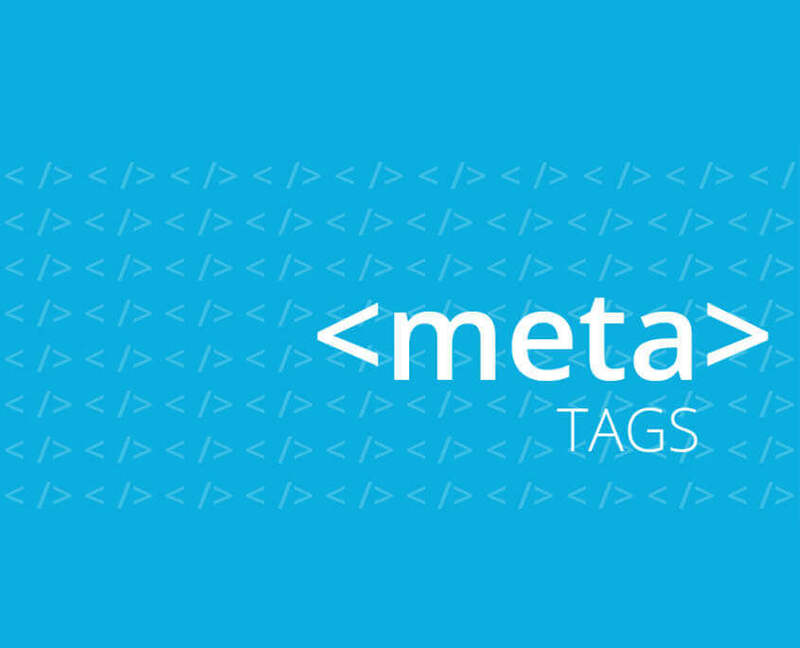 You’re probably reading this blog because you’re wondering what a meta tag is. Everyone talks about optimizing them to help your page rank, etc., but no one explains it clear enough. This one is the most important part. Why? 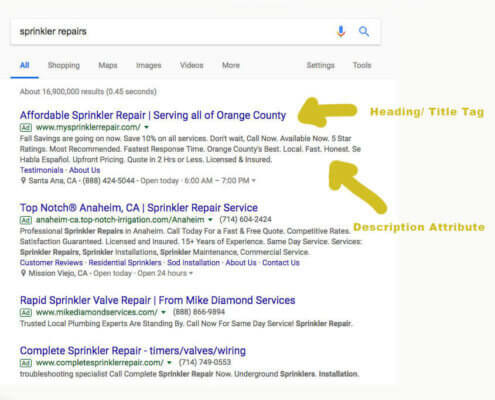 Well 1, it has a HUGE impact on your rankings and 2 they are what those who are searching see before they decide whether your page is worth visiting…or not. This title tag is also visible on the tab of your browser. Here is the part where you quickly summarize that that page (not your entire site) is about to search engine robots and to those who are searching. This part is not as influential to rankings as the Title tag. 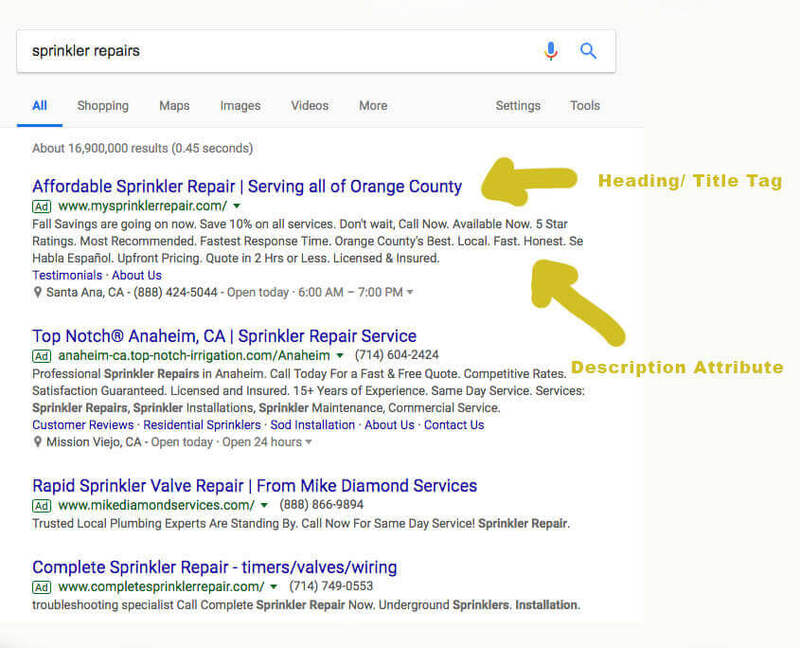 Make this as clean and as attractive to searchers to increase click-through-rate. You have the power to customize the meta tag, so why not set it up in a way that will help your rankings? If you do not set a meta tag title and description, Google will choose one for you. I highly recommend that you download the FREE Yoast SEO plugin. The plugin does all the coding and inserting for you. 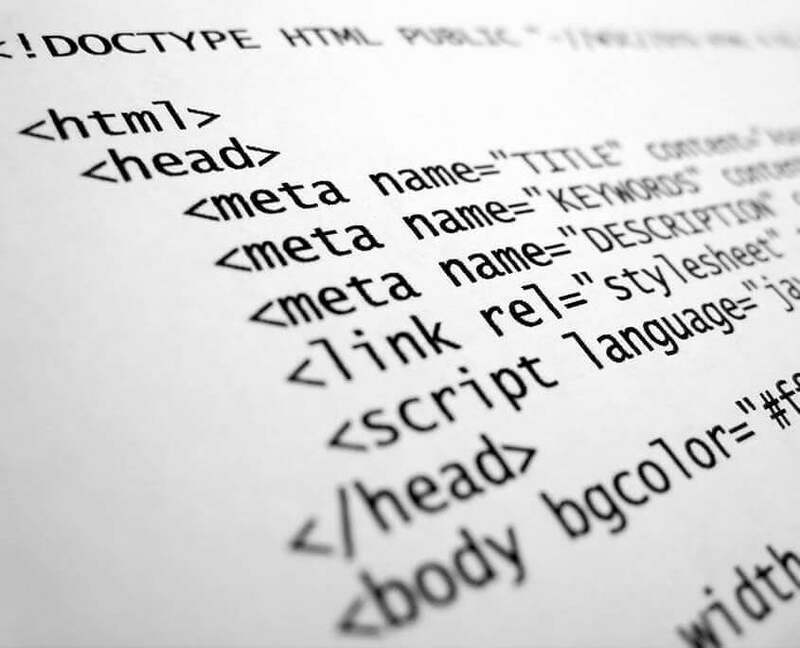 Once you have your coded meta tag, find the index.htm or index.html file and paste the meta tags between part in the source of your page. 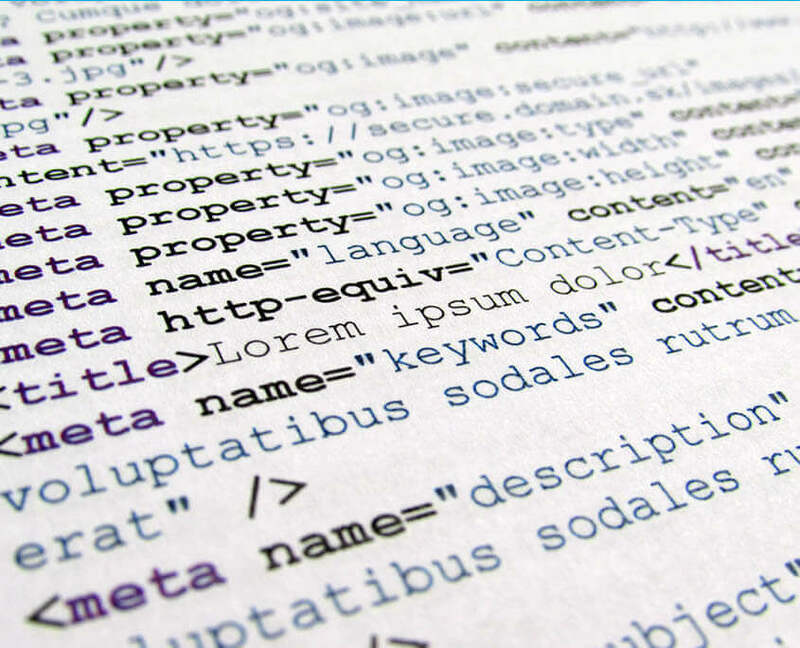 Do Meta Tags Improve SEO? In 2018, I wouldn’t say that meta tags are going to be the reason why you rank on not. Relevance and credibility are much more important in today’s world. But, if it will give you that little boost you might need to rank.